Le Mans Miniatures Ford MKII No.1 Le Mans 1965 (132065-1M) Driven by Ken Miles & Bruce McLaren. 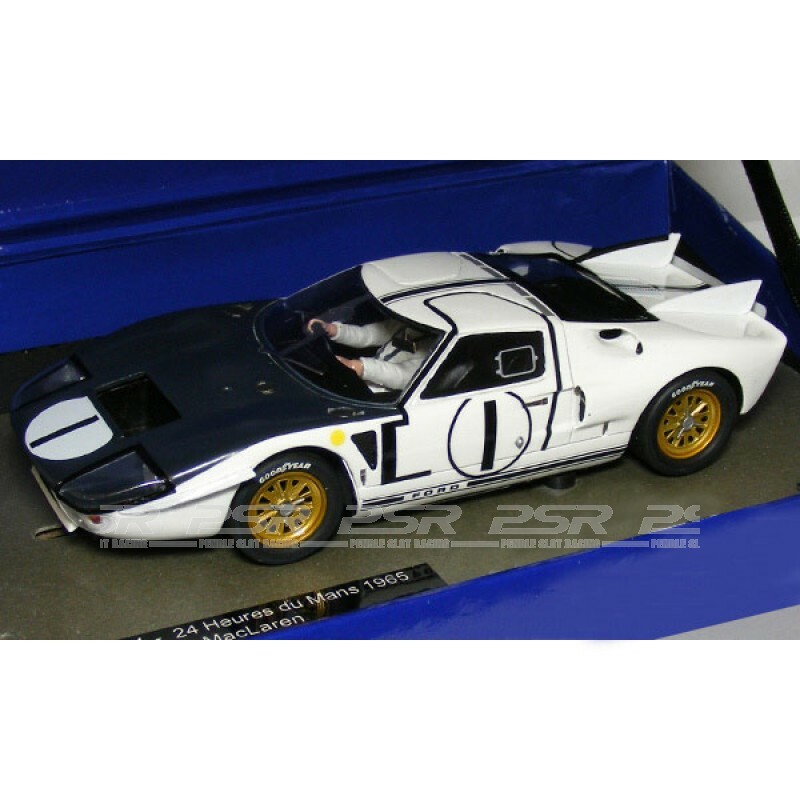 Brand new model from Le Mans Miniatures supplied as a complete model ready to run slot car, displayed in presentation box. Built to a high standard of quality and finish.